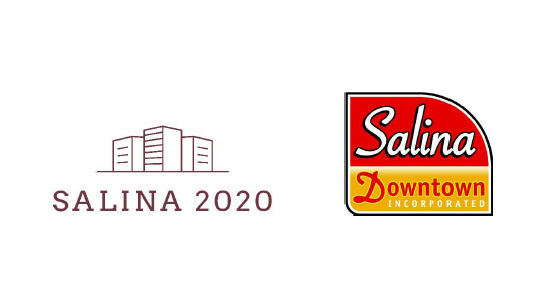 Salina 2020, the master developer for downtown Salina’s revitalization, and Salina Downtown Inc., the downtown merchants’ association, have joined forces to organize a cash mob designed to benefit downtown Salina merchants during construction. Shoppers can register for door prizes at downtown merchants on Saturday, October 13 only. 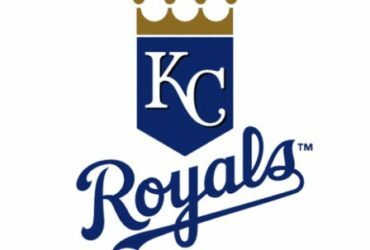 Shoppers will be notified by phone or e-mail and need not be present to win. For more information visit the Downtown Salina Cash Mob Facebook event page at https://www.facebook.com/events/410718322791719.